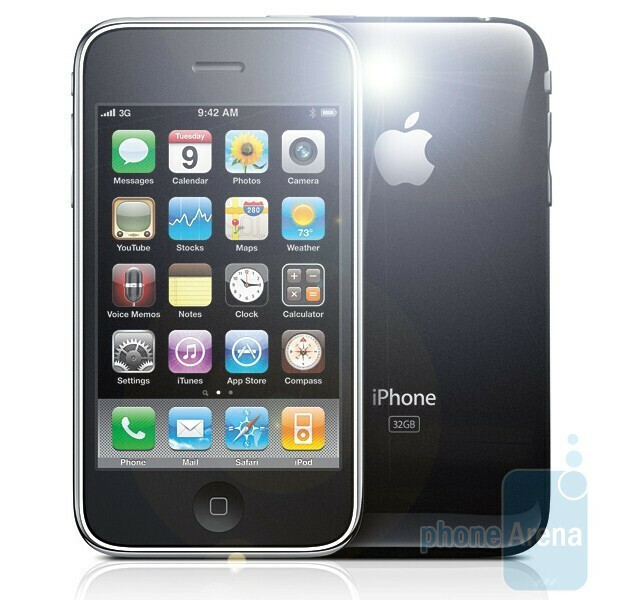 Yesterday's sneak peek at iPhone OS 4 was very exciting for all iPhone users, since it was made clear that many new features like multitasking and iBooks will make their way to the platform as soon as this summer. However, as Apple also released a developer preview of the code, people are now starting to speculate on the rest of the features that will come with the new software, or even, with the next-generation iPhone hardware. It appears that in addition to new settings like digital zoom and probably white balance, devs have also located the following functions: AVCaptureDevice.hasFlash, AVCaptureDevice.flashMode, and AVCaptureDevice.hasTorch. These of course hint at the presence of camera flash in the next iPhone (presumably to be announced this summer). Sounds like Apple has decided to heavily improve their piece of hardware in terms of camera performance. This will be especially true in case the reports about OmniVision's deal to supply about 45 million 5MP camera sensors for the successor to the 3GS, are also true. In other words, we may soon see a great smartphone become a great... camera phone? I'm the opposite...the reason I will NEVER own a Droid is because it has a landscape slide-out keyboard. I prefer my keyboards on screen. you can use touch screen keyboard on the droid, or just get a nexus one. if you want android os that would be correct. At this point..whats the diff. between an android 2.1 cellphone and my iphones 3gs OS4 when its available?..I dont see much of a difference other than android devices always lagged in one way or another at least..iphones were always 3x more responsive James Dang..5mp or 12mp only means that if you DO print the pics..one would be improved on printing paper..then again you didnt know this either! I love how idiots out there think that the more megapixels a camera has, the better pics it will take. In all reality, one only needs about 3 megapixels to print off pics for the popular 4x6 pictures. The cameras lens has far more to do with taking a quality picture, hence some higher megapixels cameraphones take shittier pics that cameraphones with less megapixels, but a better lens. This is all true, but not for the selling point perspective. Consumers want more and bigger the better, such as pixels and store capacity. I think Apple should be introducing 8 MP camera phone or higher since many other competitors are jumping over 5MP. It is just for satisfying consumers. When they can get more, why not, with the acknowledgment or not of how camera pixel work. It's all about catching up or leading the competitors in terms of hardware spec. iPhone classic was the leader in phone no doubt, and so that many consumers are waiting for another leading phone coming from Apple. Its current spec is just not leading but only catching up the competitors.